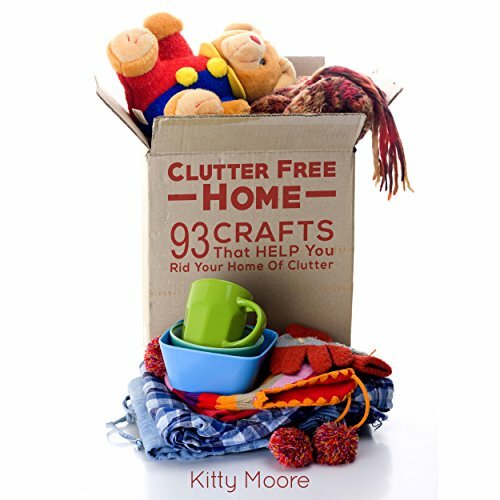 Showing results by narrator "Jania Foxworth"
93 Crafts That Help Rid Your Home of Clutter! This book will improve your creativity, craft skills, and expand your repertoire of design capabilities. If you are struggling with keeping things tidy around the home…. If you want to redecorate and clean your house at the same time…. Or if the idea of receiving a full list of ready-to-go "decluttering" crafts appeals to you.... Then this book is for you! These sweet, petite cozy Christmas mysteries will bring a smile to your face while you're waiting for the cookies to finish baking. 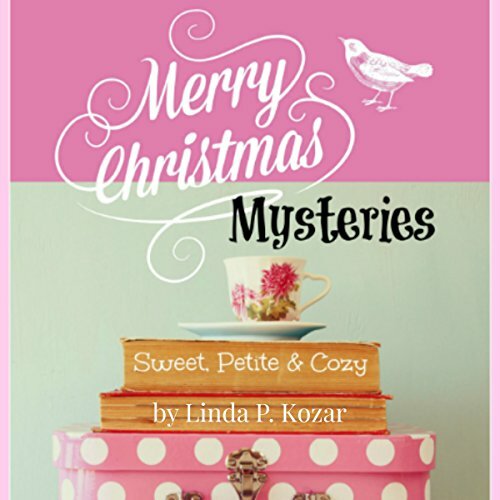 Curl up with a cup of Cinnamon tea and Merry Christmas Mysteries. 99 Fun-Packed Projects for Kids of All Ages! If you are struggling to get things done because your kids are keeping you busy... 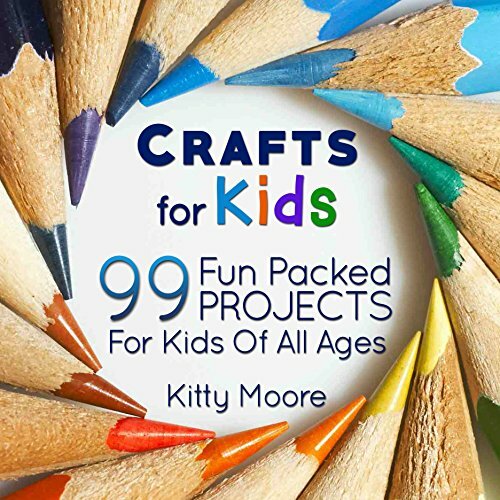 If you are sick of your kids only watching TV and playing video games... Or if you like the idea of receiving a full list of ready-to-go kids' crafts that allow their imaginations to run wild... Then this book is for you!